Athens Mini Maker Faire for the first time in Greece, on October 1-2, 2016, at Peristeri Exhibition Center. This event brings together in one place all the people involved in the making process. Edumotiva team will be there with DIY exhibits and robotic constructions. Visitors will have the opportunity to participate in interactive activities and experience in practice the magic of learning through making. Looking forward to meeting you all at the Athens Mini Maker Faire! 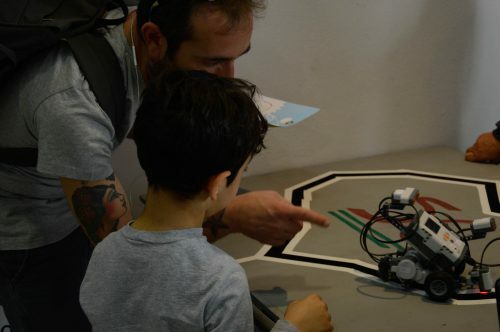 Edumotiva is the national coordinator of the European Robotics Week in Greece. 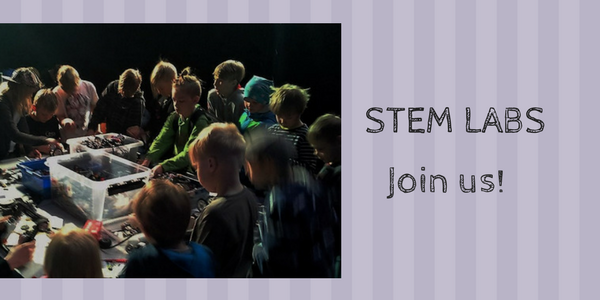 Stay tuned…for a week full of creative constructions and robotics. What is the European Robotics Week? The ROBOESL international conference “Robotics-based learning interventions for preventing school failure and early school leaving ” is organised by Edumotiva (European Lab for Educational Technology), the 7th Secondary Educational Committee of the Municipality of Athens and the 6th lab center of Piraeus the with the support of Technopolis City of Athens, in the framework of the ROBOESL project. 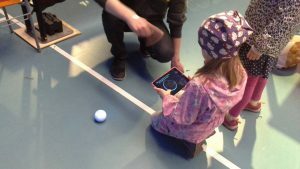 The conference explores the role of technology and educational robotics in particular as means for preventing early school leaving and school failure. It also emphasizes learning interventions and activities that support and enhance students’ creativity, challenge their imagination, provide links to real life and engage them in playful learning. 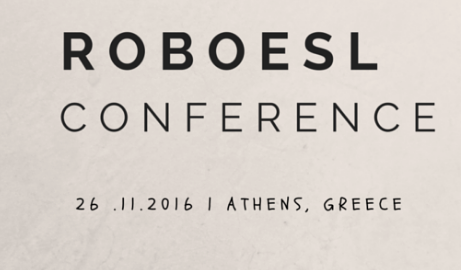 Edumotiva in collaboration with the University of Padua and INNOVATHENS- Hub of Innovation & Entrepreneurship Technopolis City of Athens organizes the EDUROBOTICS 2016 International Conference. 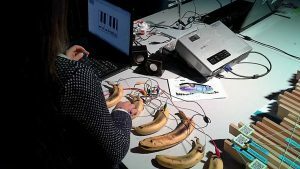 The EDUROBOTICS 2016 International Conference builds on the pedagogical theories of constructivism and constructionism (Piaget, Papert) and this year focuses on “Educational Robotics in the Makers Era”. With this as a central theme, the conference aims at positioning educational robotics in the Makers Era, identifying connections with digital fabrication and exploring how educational robotics can support skill-building in the area of Science, Technology, Engineering, Arts and Maths (STEAM) and the development of creative thinking, collaborative, and problem solving skills – skills that are essential in the workplace of the 21st century.